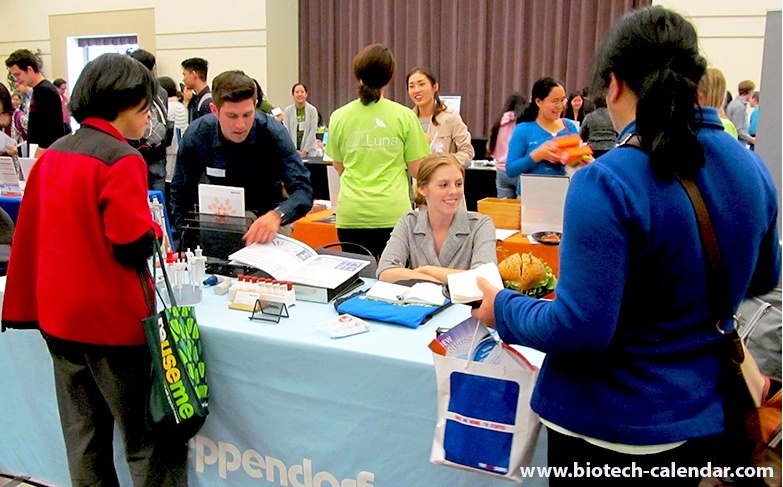 Targeting Life Science Research Markets in California? 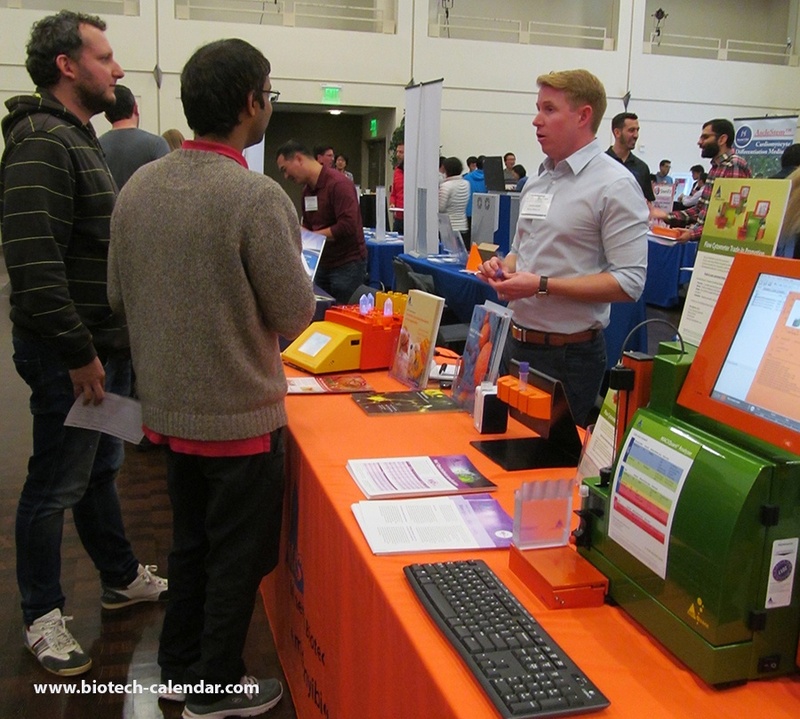 Biotechnology Calendar, Inc., invites life science supply companies to increase product sales in California at top funded, and highly recognized university research markets. 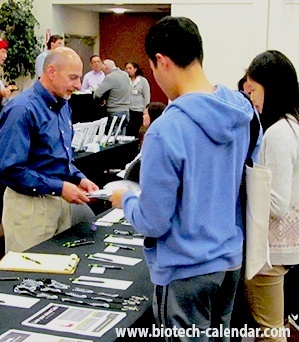 Biotechnology Calendar, Inc., would like to invite scientific supply companies to demonstrate products at over a dozen upcoming BioResearch Product Faire™ events happening in California next year. Short staffed but need more sales? These events make it easy for science equipment and supply companies to market and sell lab products efficiently while educating top funded lifes science researchers about the value of the products and services you offer. These events allow technical product representative the opportunity to set in depth follow up meetings and to demonstrate the benefits of using the products you offer. 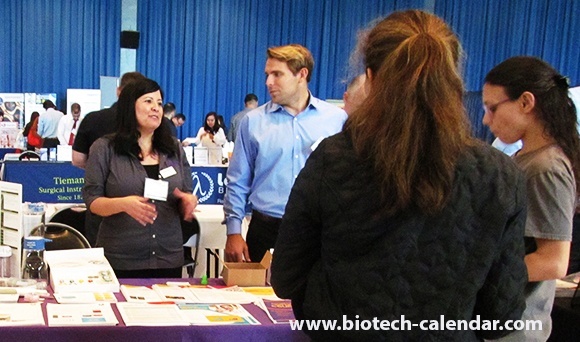 Biotechnology Calendar, Inc., invites your company to contact us today to reserve exhibit space at these California events.